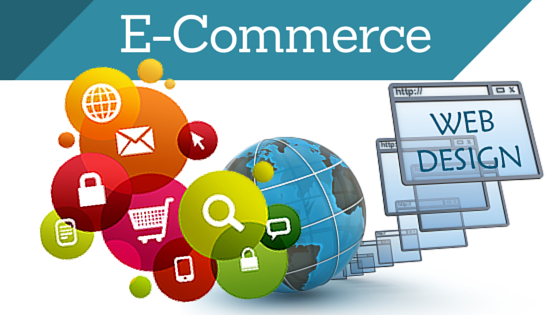 E-Commerce is the most booming and profitable business in today’s date. And that is one of the key reasons every product based company intend to have an e-commerce website to promote and sell products directly to clients. It also helps company save lot of time and money as they get good understanding what product is in higher demand and what helps them plan there business model accordingly. We specialized in developing E-Commerce portals in OpenCart, Meganto, ZenCart, MotoCMS, Shopify platforms. Are you looking for a way to establish a moneymaking online store ? And don’t know what to start with ? We have got this covered for you, providing professional eCommerce themes created for a multitude of e-commerce engines such as Magento, PrestaShop, VirtueMart, Zen Cart, OpenCart etc. Every template combines the best appearance and functionality! You will enjoy the look and feel of each item for sleek and thought-out color schemes as well as high-quality premium stock photos available for a lifetime use. Shopping cart design variations, user-friendly navigation, site-wide search options & filters, informative product description pages and other functions surely make our online commerce themes stand out among the competitors. 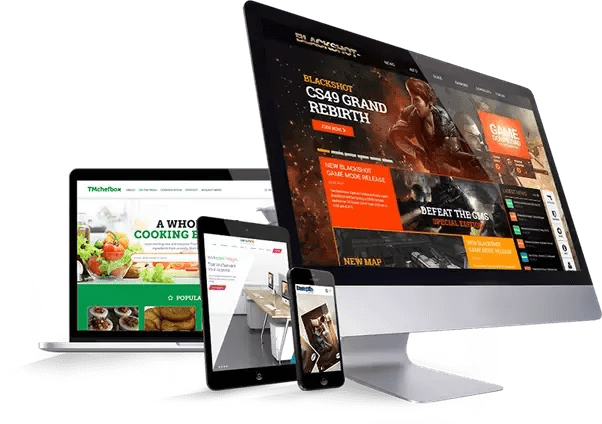 Having in mind the business needs of our clients, we have made all themes cross-browser compatible and search engines friendly. 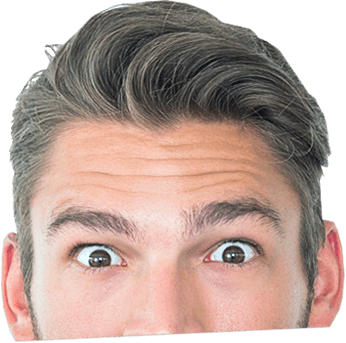 Furthermore, people will always be able to find your resource in all major search engines and contact you without additional effort! e offer channel partner program for Startup IT Companies or Freelancers that intend to deliver international standard website or portals to there end client. Our dedicated Channel Partner team would assist you and guide you on further process to become authorized channel partner of Hakimi Solution. Recommended Service to be run along with Ecommerce Website : Google Top Page Ranking (SEO), Google Adwords, Facebook Marketing, SMS Marketing, Bulk Voice Calling, Email Marketing & Missed Call Service.